Yankee Hill Machine® is excited to announce the release of the all new Turbo™ Sound Suppression System. 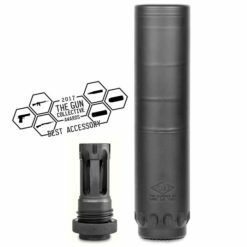 The winner of The Gun Collective’s 2017 Best Accessory Award. 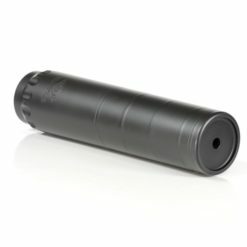 Now available with a Q.D. 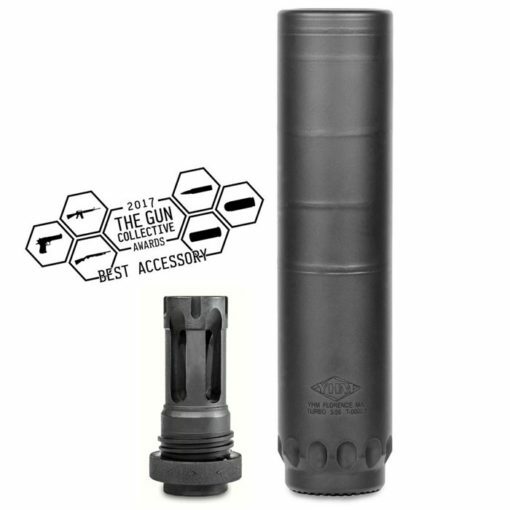 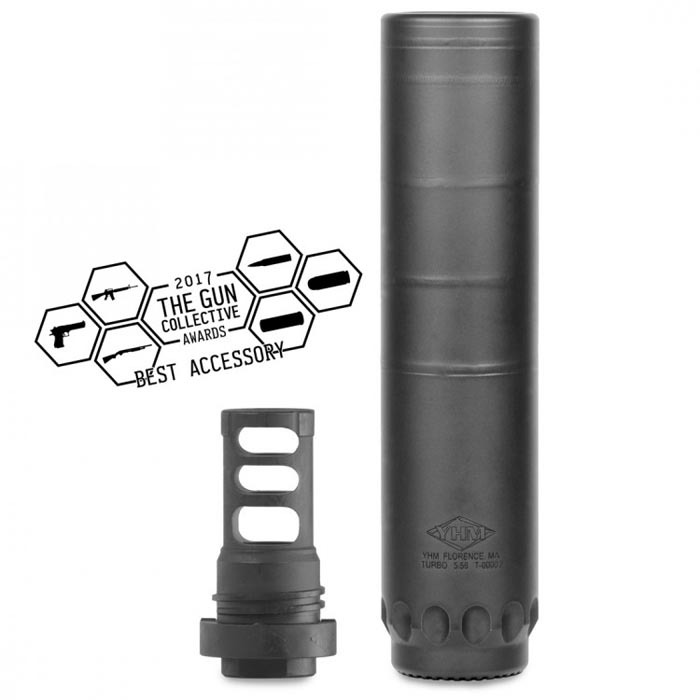 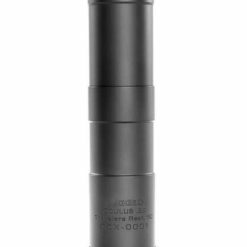 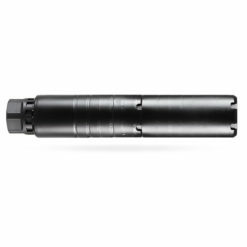 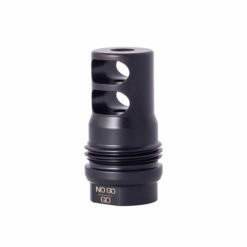 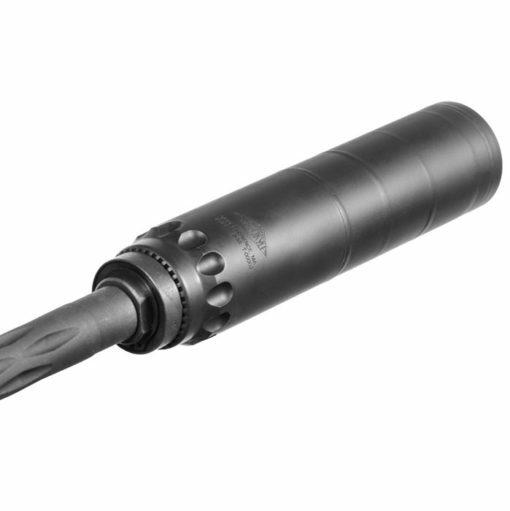 Flash Hider with 1/2-28 thread. 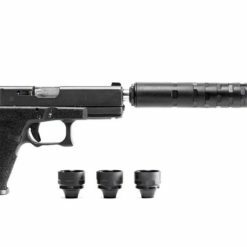 The Turbo™ was designed to meet the increasing demand for a quiet, yet lightweight sound suppressor that won’t break the bank. 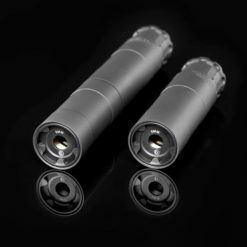 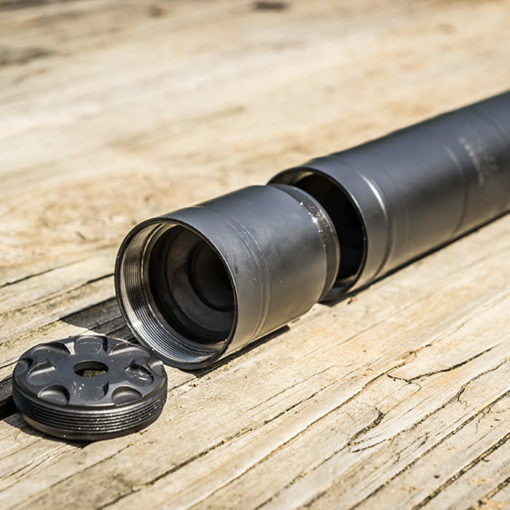 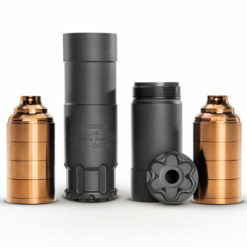 As the current state of the suppressor industry grows and evolves, the demand for a high-tech, cost effective suppressor becomes more apparent. 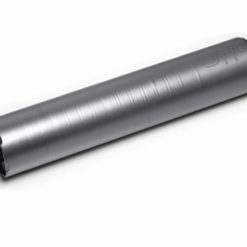 The new Turbo™ utilizes a tubeless design made from heat treated 17-4 stainless steel along with a heat treated 718 Inconel blast baffle. 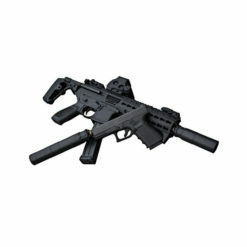 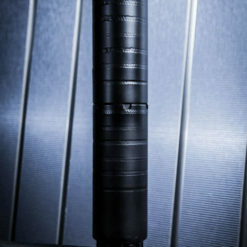 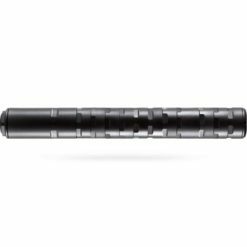 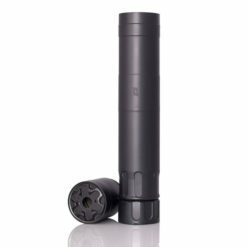 The combination of these materials allows the suppressor to be full auto rated and designed for rigorous use. 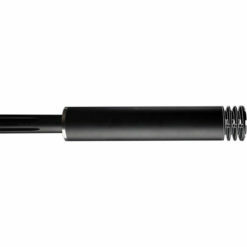 The overall length measures 6.5” with a 1.5625” diameter -all while weighing in at a surprising 13.5 oz. 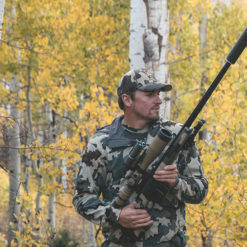 Having an average sound pressure level of 134dB on a 14.5” AR shooting 55 grain ammo, the Turbo™ is well within the hearing safe threshold of 140 dB. 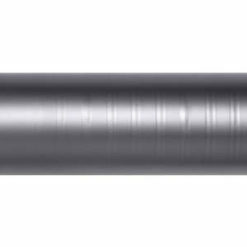 Built with the same care, quality, and attention to detail that has defined the YHM®brand for generations. 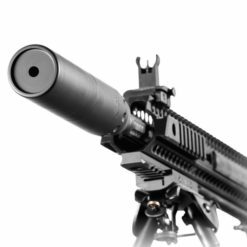 With an MSRP of $489 (which includes a Q.D. brake) the Turbo™ was created to supply the modern suppressor community with a full-featured suppressor at an affordable price.